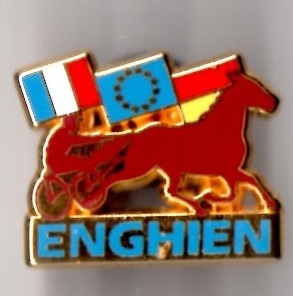 The racecourse at Enghien is situated on the outskirts of Paris. 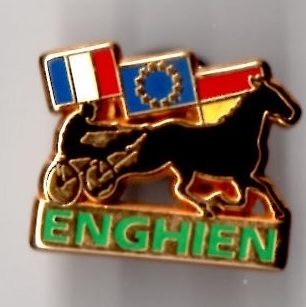 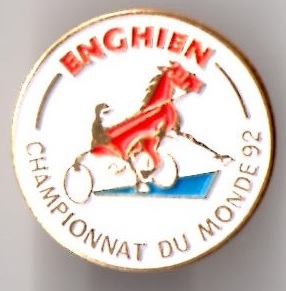 Enghien is more famous as a trotting track or for its jump races that are administered by France Galop. 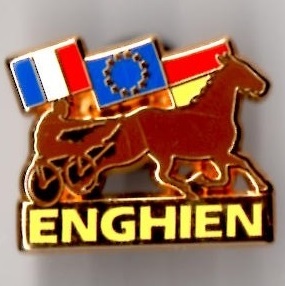 Its principal race is the Grand Steeplechase d'Enghien over 21 1/2 furlongs, which is held each October and was first run in 1895 although it was known at the time as Steeplechase Annuel d'Engien. 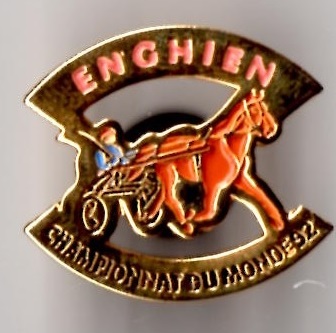 By 1925 it had been given its current title and was won by Rambour.  Amazingly in 1986 La Sabotiere and Muette dead heated. 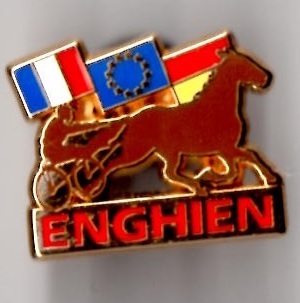 The course also hosts the Grande Course de Haies d'Enghien in early November which is a Group 3 contest.